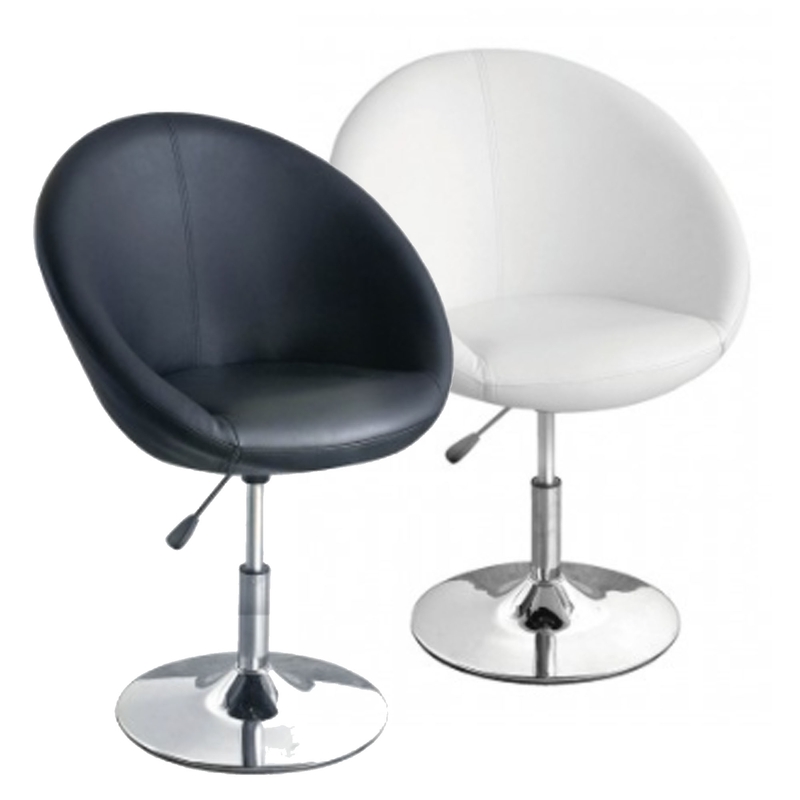 This is a fantastic bar chair with a magnificent rounded design. It'd look fantastic in any home because of its unique style, whilst it'd also fit nicely in any home. This chair is also very comfortable and comes with a sturdy metal frame, alongside an adjustable seat height.